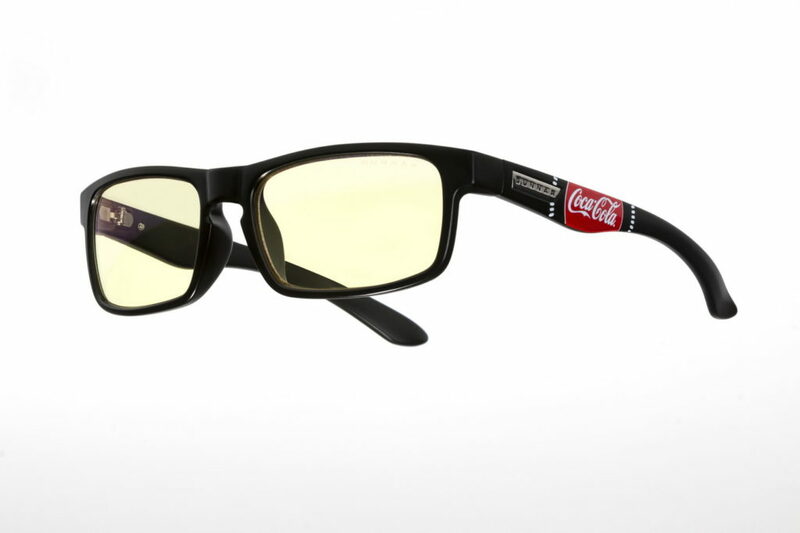 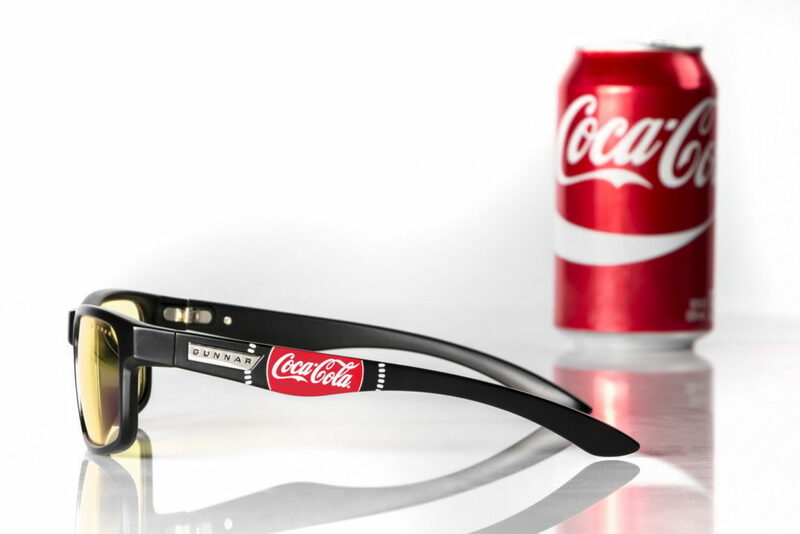 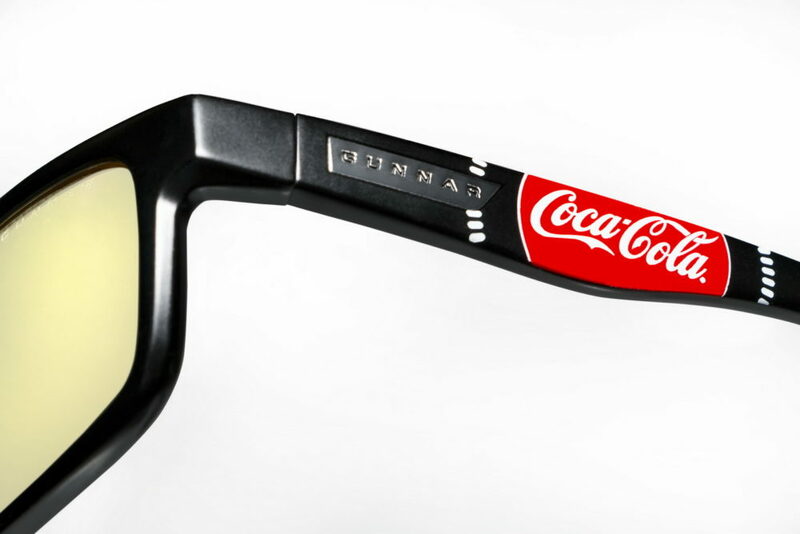 We are extremely excited to announce we have partnered with Coke Esports on a collaborative special edition gaming eyewear project. 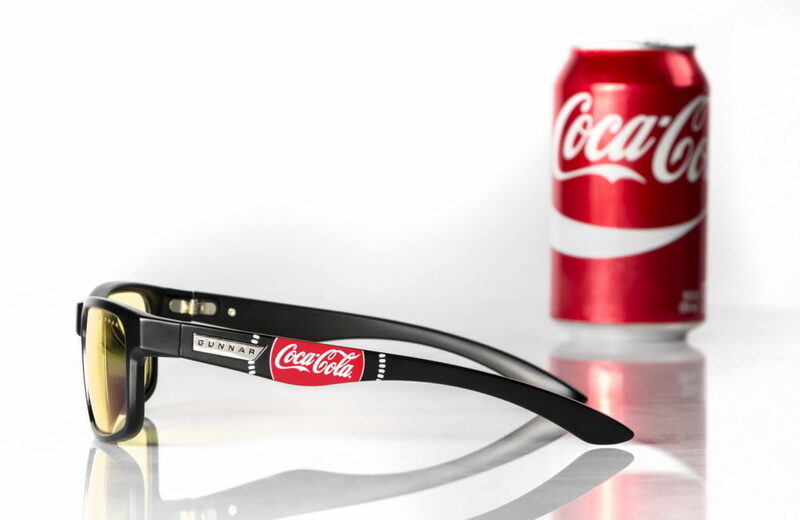 Coca-Cola™ has made a large commitment to esports over the past few years, and with our patented technology, influencers around the world will receive the visual help they need. 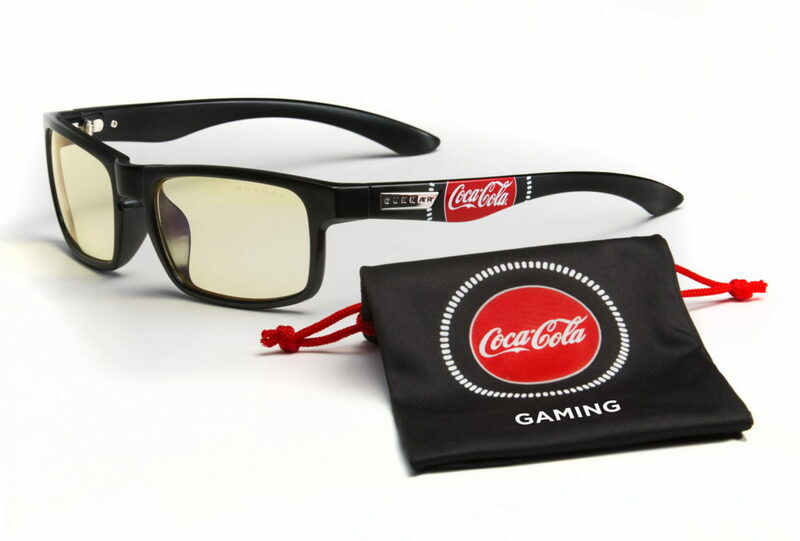 Just released with the help of the Coke Esports team, the Limited Edition Coke Esports-branded Enigma and microfiber bag have landed and are currently being given out to Coke Esports’ friends of the brand. 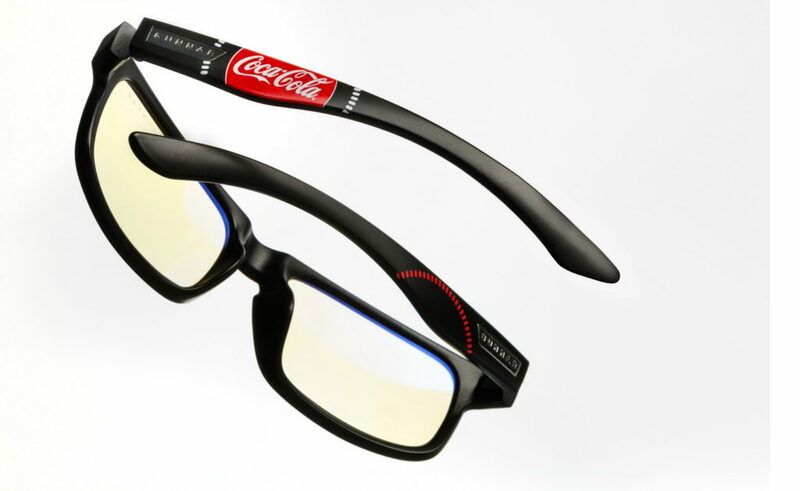 The world of esports is growing at an exponential rate and for GUNNAR to have the opportunity to join forces with Coke Esports is a huge honor. 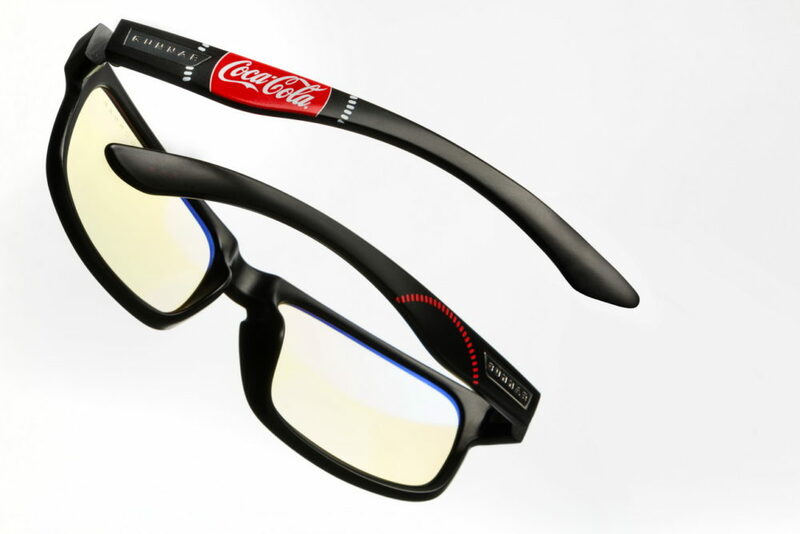 Whether gamers are engaged in feverish competition or honing their skills, GUNNAR and Coke Esports will be protecting their most valuable asset: their eyes. 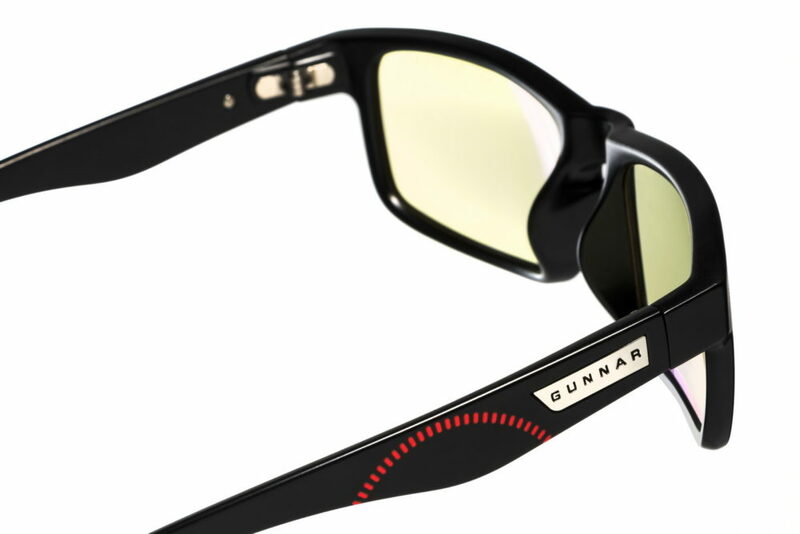 Join thousands of other esports enthusiasts and pros, and get on the GUNNAR Movement bandwagon with the Enigma which is in stock now.